Properties that sit vacant and empty for too long tend to invite crime and decay. Many charitable organizations can’t find affordable places to meet and hold events. 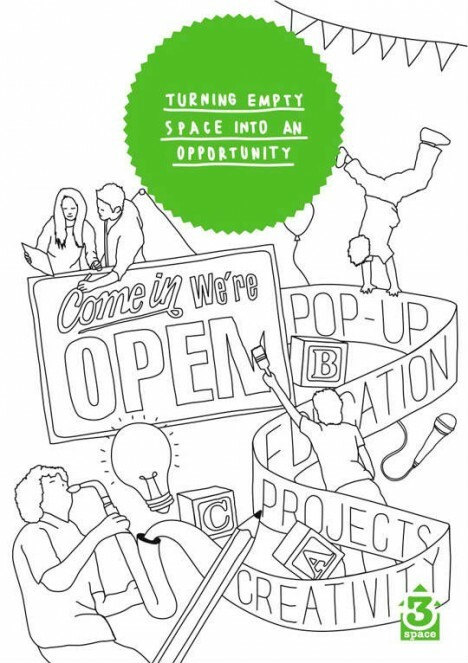 Bring the two together and you’ve got 3Space, a UK program that matches vacant spaces with people who need to use them for temporary pop-up projects. 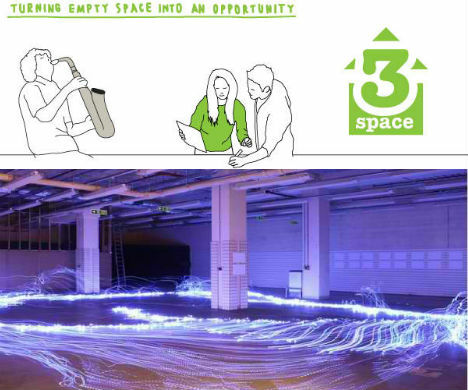 3Space works in partnership with landlords and leaseholders to offer otherwise empty properties to organizations that benefit the community, free of charge. The properties remain on the market, but they’re available until they sell, which can take a year or longer in some cases. Landlords across the United Kingdom are eager to participate in the project, as the groups that use the spaces tend to attract positive attention to the properties. Spaces range from five floors of office space in central London to a vacant retail store in northern Scotland. The groups using the spaces are just as diverse, including autism awareness organizations, sports teams, environmental activists and theater troupes. They just have to be registered non-profits. 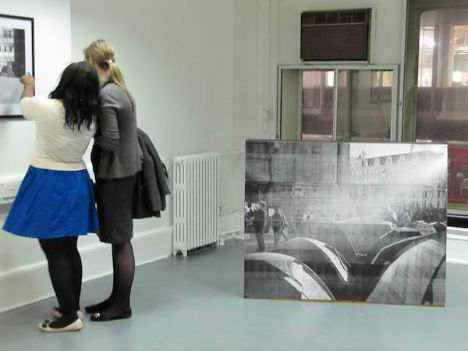 Learn more at 3Space.org.